Todd Carosielli is a visual artist specializing in creating CGI illustrations for print advertising. 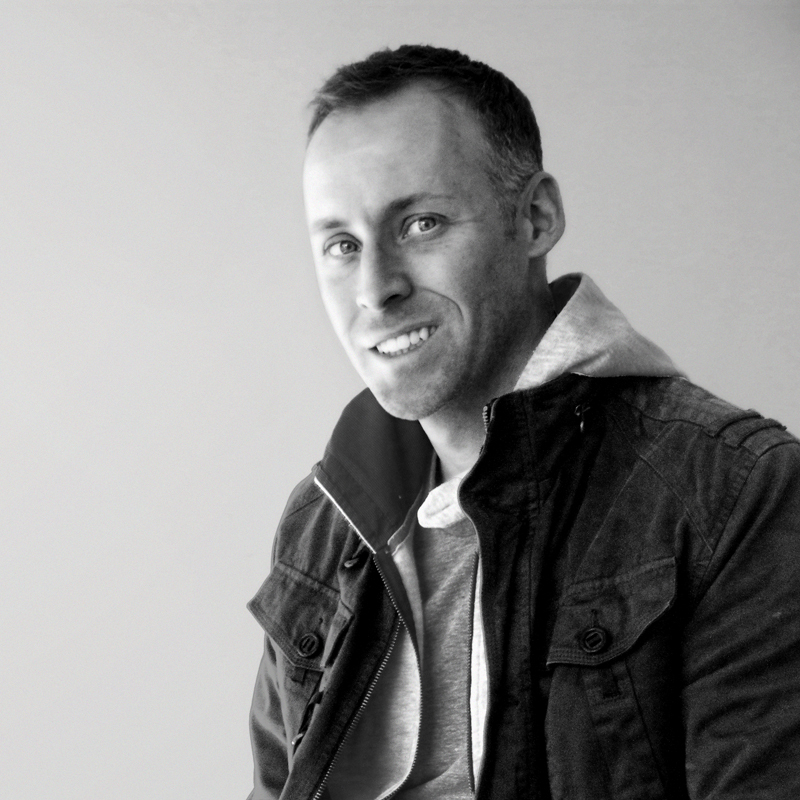 For the past 13 years, Todd has been creating compelling visuals and design for clients such as Activision, Atari, Campbell’s, Capcom, Dunkin Donuts, Ecko, Fedex, L'Oréal, Lacoste, Lowe’s, Limited Brands, M&M, Polo and Victoria’s Secret. Todd’s experience ranges from being part of the team that created Victoria’s Secret’s multi-million dollar sub-brand PINK, to designing furniture, illustrating ad campaigns and creating in-game graphics for video games. His broad background and experience has been focused in the CGI industry for the past 7 years. Currently Todd works full time as a illustrator/animator and frequently consults as a 3D artist for 2Fake. Aside from sitting at a computer, Todd enjoys making his wife and daughter laugh, farmers markets and boxing. Recently Todd and his family traded in the New York City skyline for the rolling country side of Bucks County, PA.